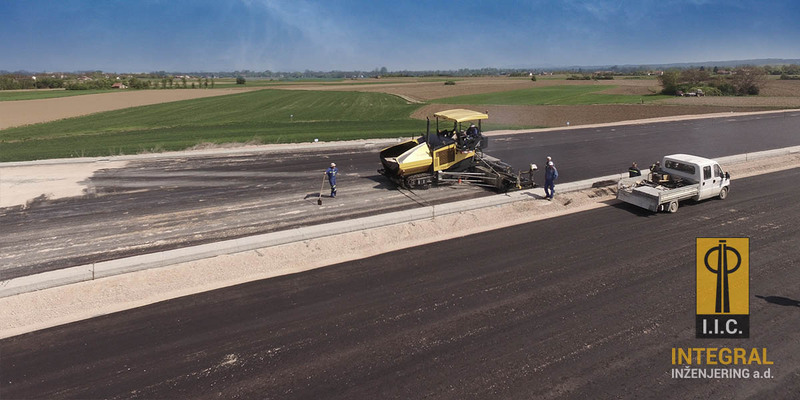 Banjaluka – Prnjavor motorway: First kilometres of asphalt are laid | INTEGRAL INŽENJERING a.d. 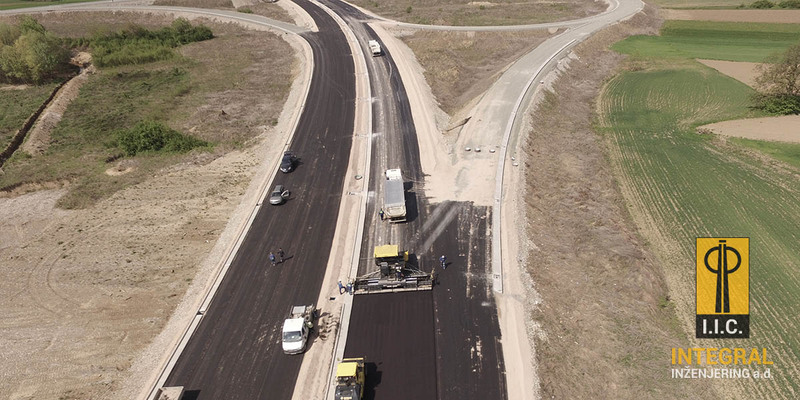 The laying of first two asphalt layers is started on the section Banjaluka – Prnjavor of Banjaluka – Doboj motorway. 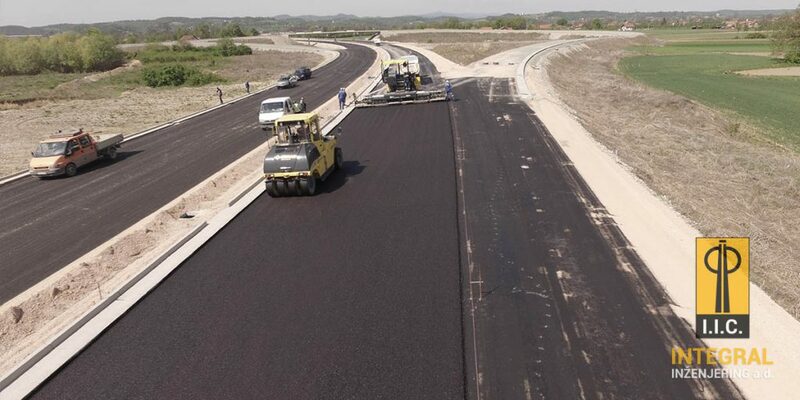 The asphalt works are in progress in length of 8.6 kilometres on subsection from Mahovljani viaduct to Drugovići village. 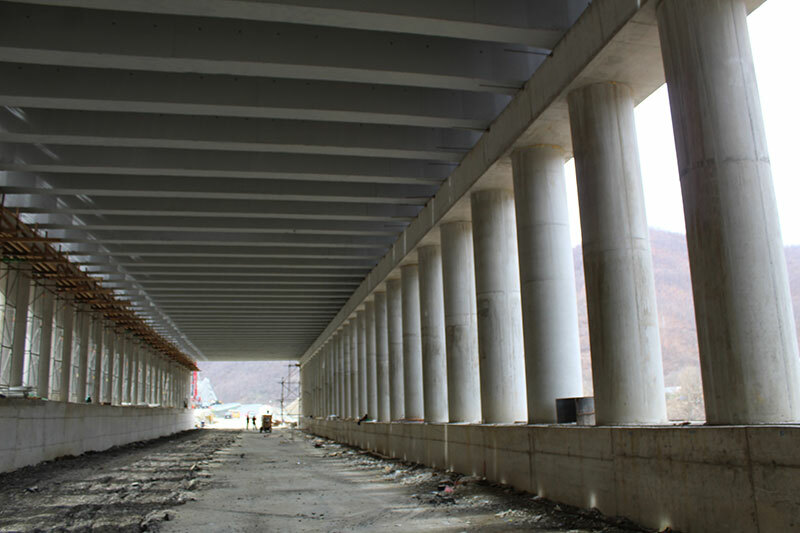 On the part of alignment between Mahovljani interchange and Mahovljani viaduct, i.e. 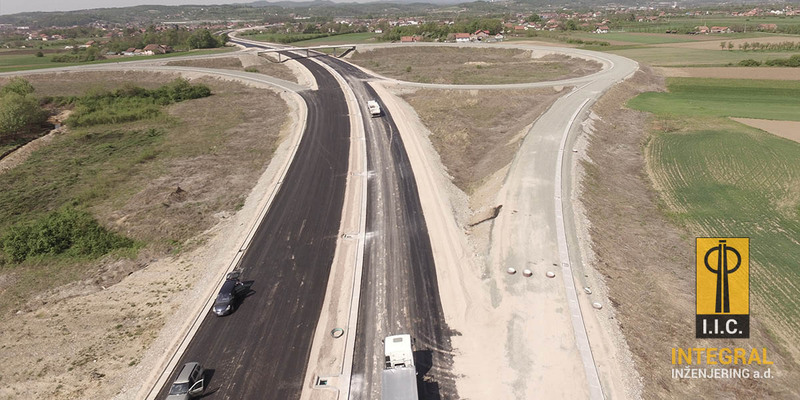 on part which will connect Banjaluka – Doboj motorway with already constructed Banjaluka – Gradiška motorway (E 661), the works on construction of substructure of motorway are in progress. The finishing works on structures, works on dewatering system and earthworks are in progress on other subsections of motorway. The Supervisor of the abovementioned works is Consortium consisted of JV “Krebs + Kiefer Eastern Europe GmbH” (Germany) and H.P. “Gauf Ingenieure – JBG” (Germany).